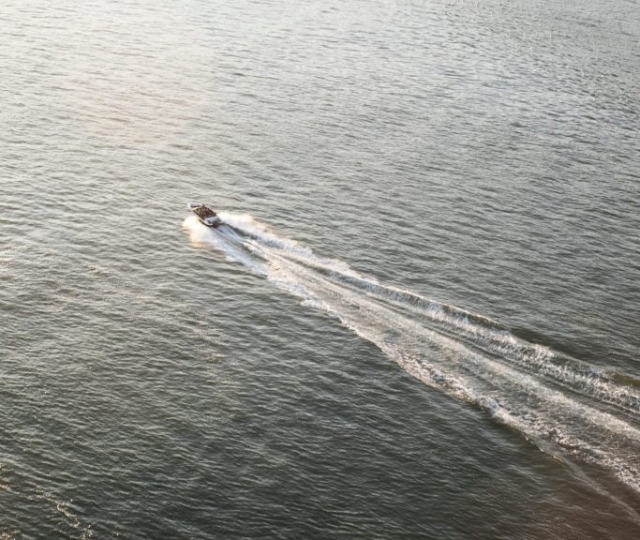 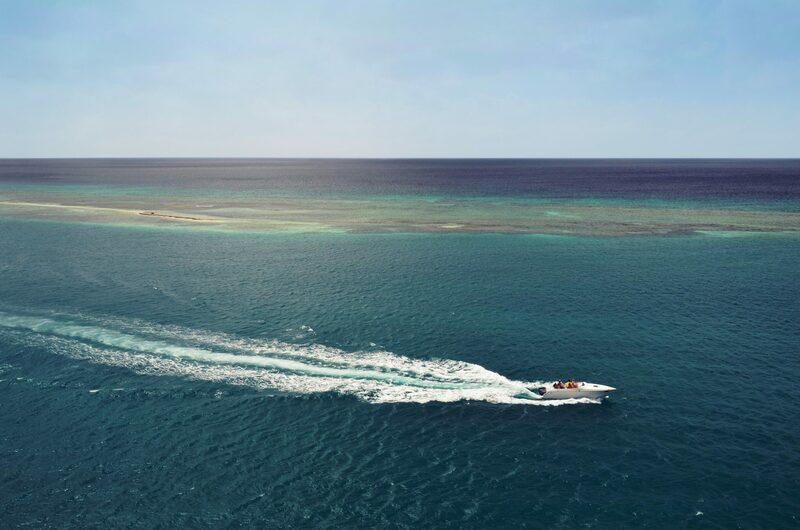 With high-performance speed boats, the need for insurance is imperative. 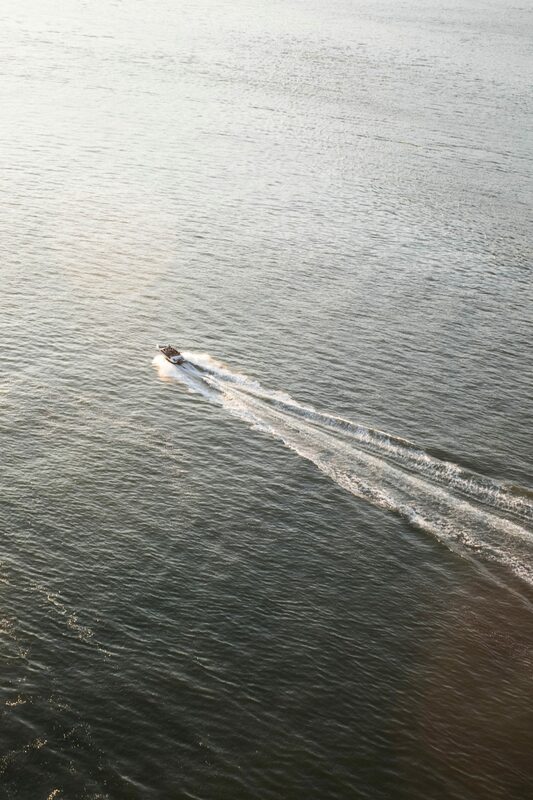 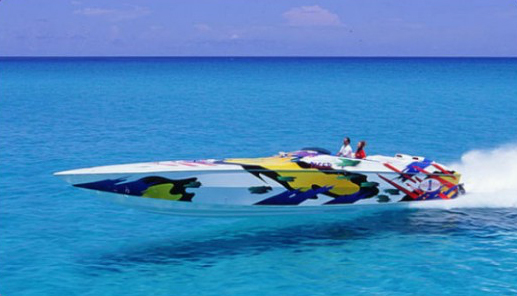 Marine Underwriters Agency has experience insuring boaters just like you… who like to go fast! 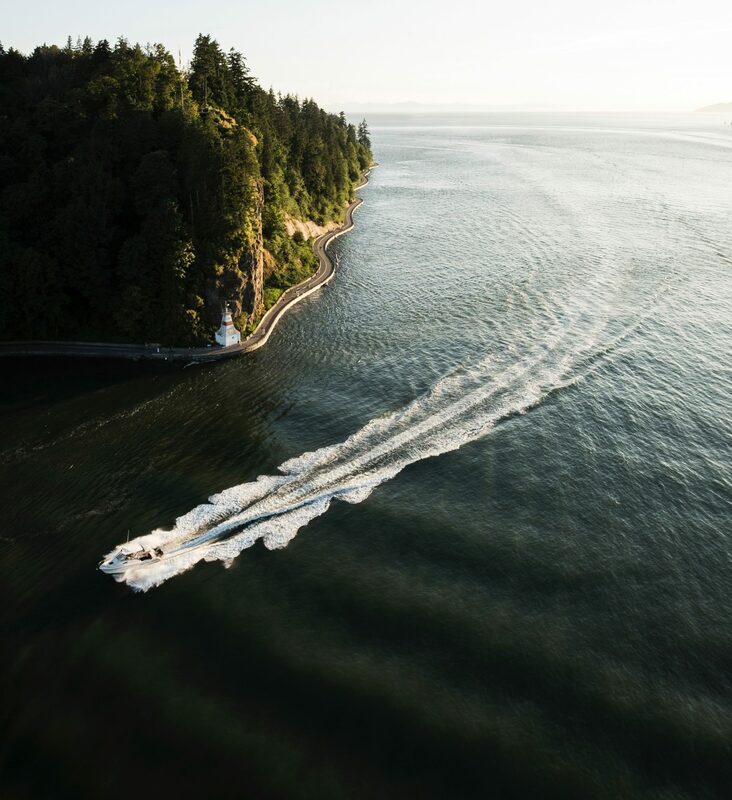 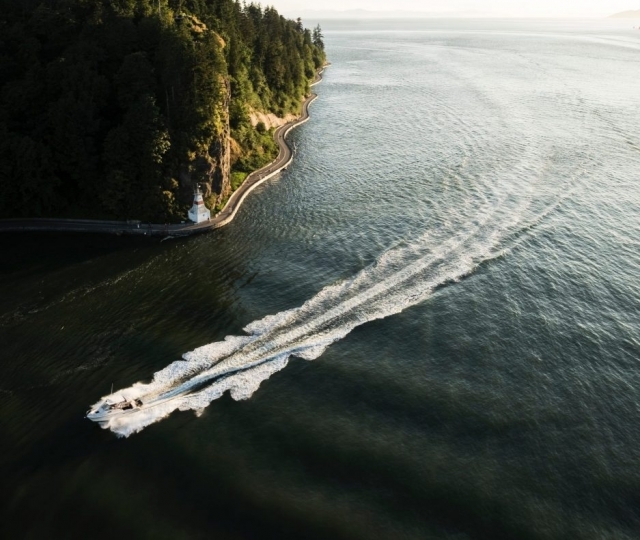 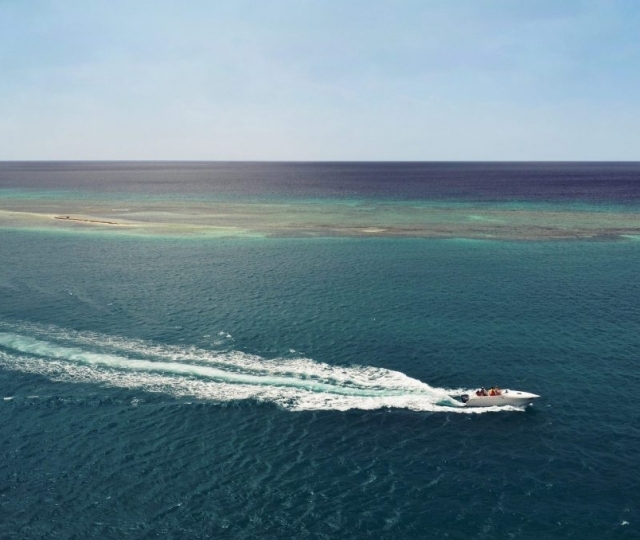 The marine experts at MUA will create a personalized quote to fit your needs and budget, so that you can get out on the water and stop worrying about insurance. 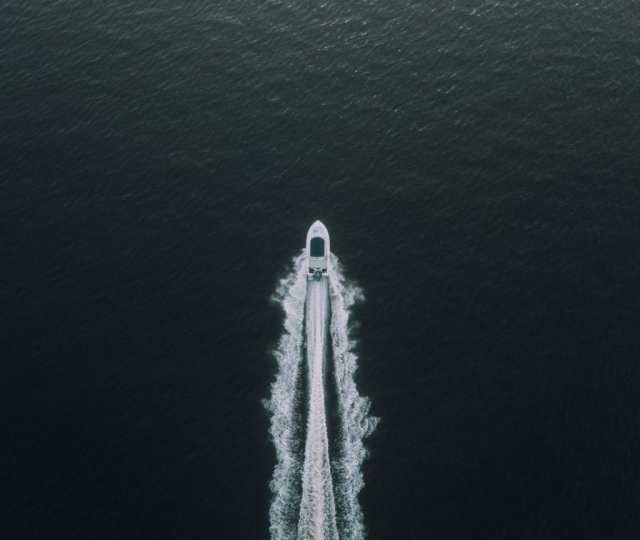 Whether you have a professional racing craft, or simply a fantastic cigarette boat that you like to take out on the water we can help. 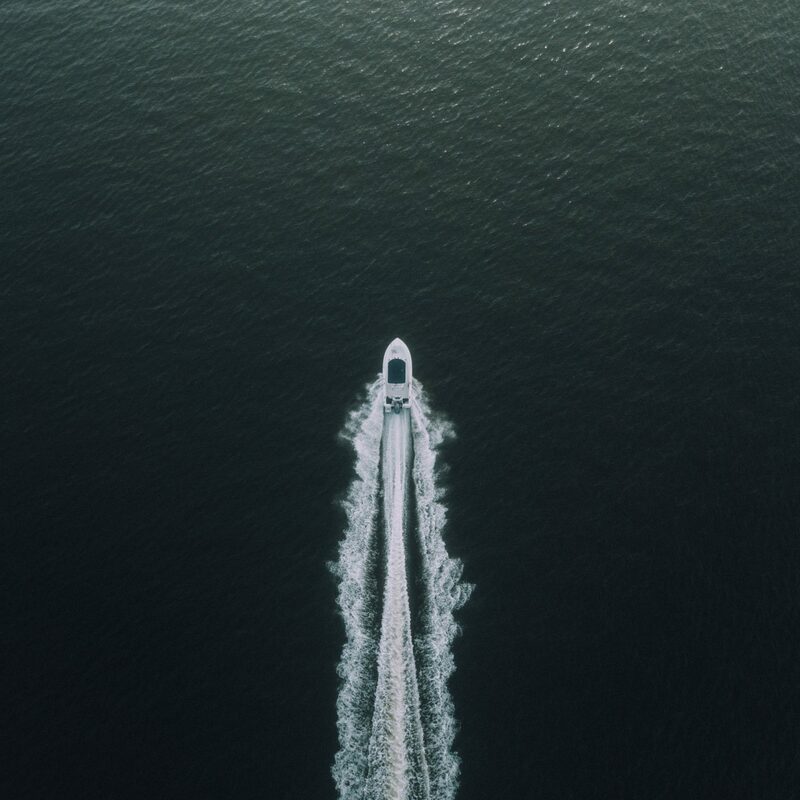 We have expertise in helping cover high speed boats and racing craft, call us today or fill out this form to get a quote.